100 Inspirations: the IT list... July 22, 2011! Happy Friday peeps! I hope you are staying cool these days... stay inside and discover some great new blogs with all these fun links! Enjoy! 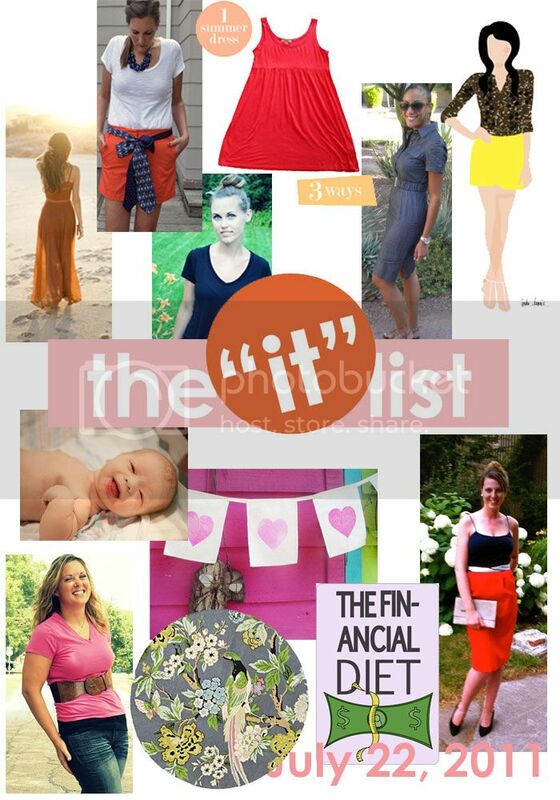 the IT list is produced weekly by jill of good life for less, for more information on how to be involved... click here!